I am extremely excited to introduce Luxy! She came to SBR with her HRCH title and has ran the Grand in HRC and made it to the 3rd series. She has 10 HRCH passes and 195 UKC points. This girl is small and compact and is a pocket rocket. Very easy to handle, good marker, nice blinds and an amazing off switch. She has shown to be very loyal from the day she came to me. 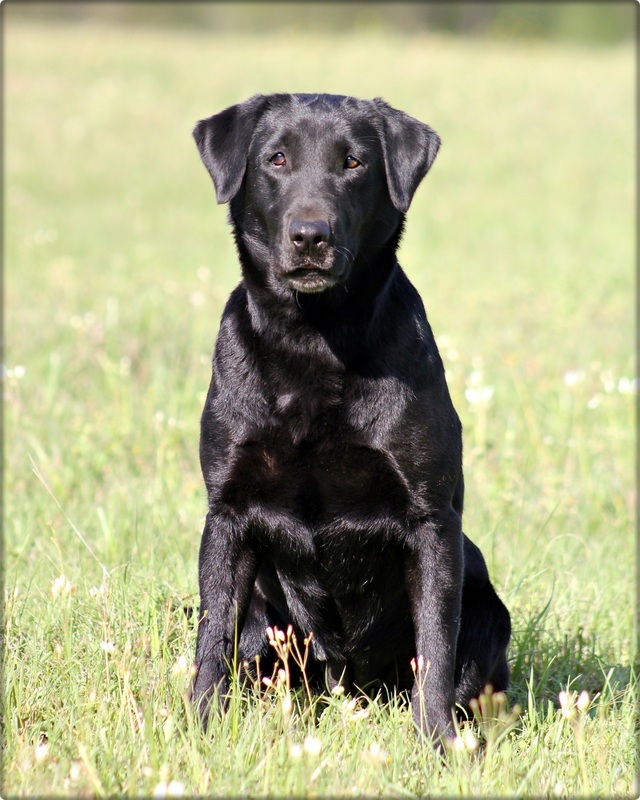 Her pedigree is full of great hunt test dogs and she has 10 National Field Titled dogs in her 5 generations.